Samsung’s Galaxy Note 5 is one beast of a phablet, featuring an octa-core processor, Quad HD screen, and 4GB of RAM. 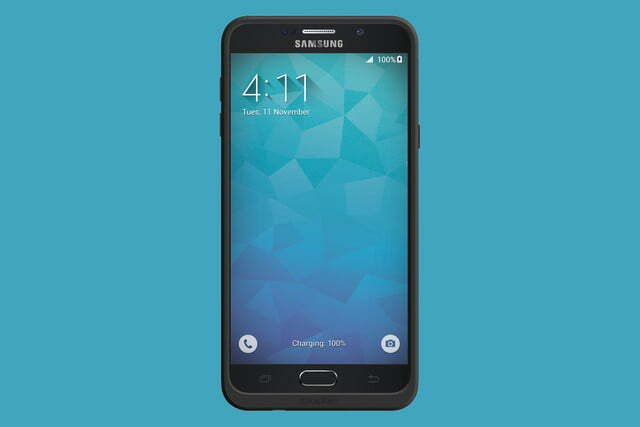 All that power comes at quite a cost, though, as the device has a smaller battery than its predecessor, the Note 4. 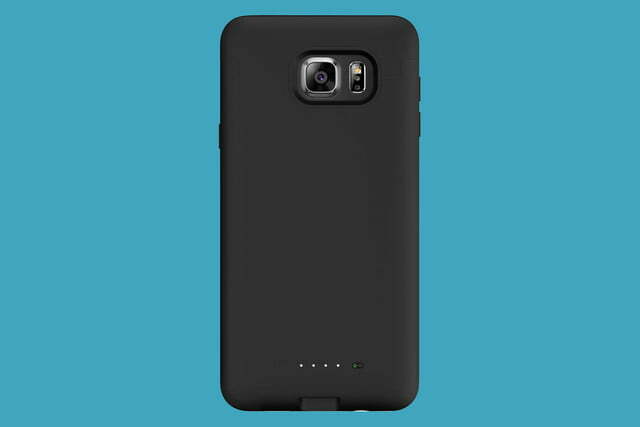 Luckily, Mophie is here to fix any battery life woes your phablet has with a special battery case for the Galaxy Note 5. 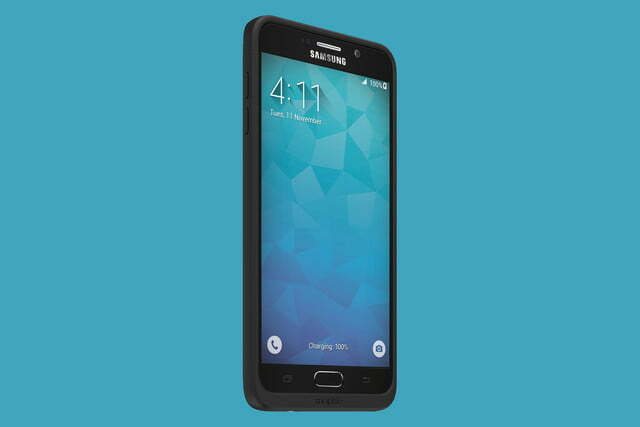 The Mophie Juice Pack for the Note 5 is an impact-resistant case with a special twist. 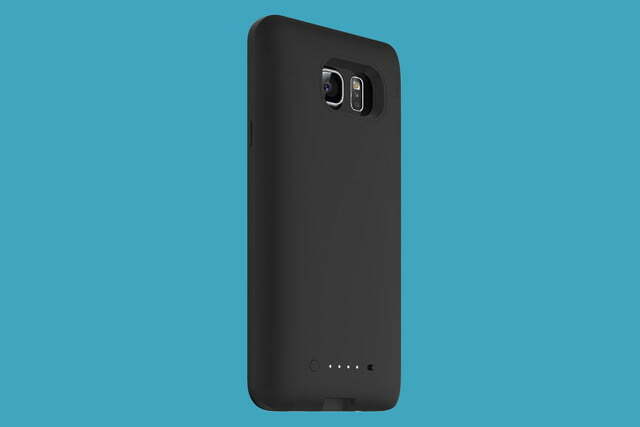 Inside the case’s thick back is a 2,400mAh battery from which the Note 5 can draw power throughout the day. Much like those battery cases you’ve seen for the Galaxy S6 and iPhone 6, this case is designed to juice up your phone whenever it starts running low. A little extra battery life is something the Note 5 especially needs because of its power-hungry specs and comparatively small battery pack. Mophie says the Juice Pack will give Note 5 users up to 60 percent greater battery life, while also taking the brunt of any drops and falls your phone may experience. With the case, you can get up to 18 hours of Web browsing, as opposed to just 10 hours with the Note 5’s battery alone. 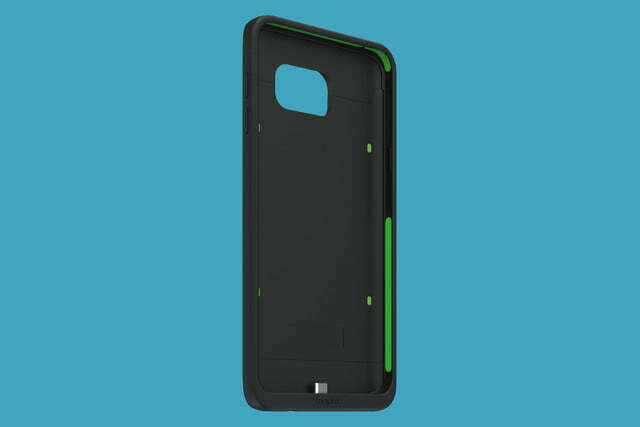 The Juice Pack surrounds and protects the Note 5 just like any other smartphone case, except it also connects to the smartphone through a Micro USB port in the bottom of the case. 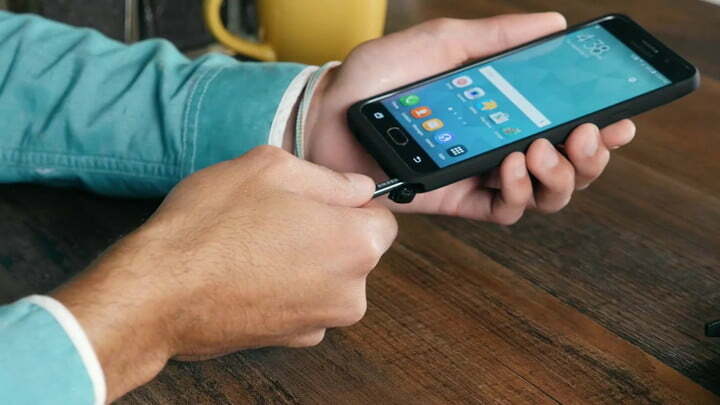 When the case is turned off, the port serves as a connection for users to charge their Note 5 via a Micro USB cable without removing the case. When you turn on the Juice Pack, it will charge your phone up to give it some extra juice. If you plug in to charge your phone, Mophie’s intelligent charger will also charge your smartphone before charging the battery case. All in all, this battery case offers up a lot of juice, but it comes at a premium $100 price, too. 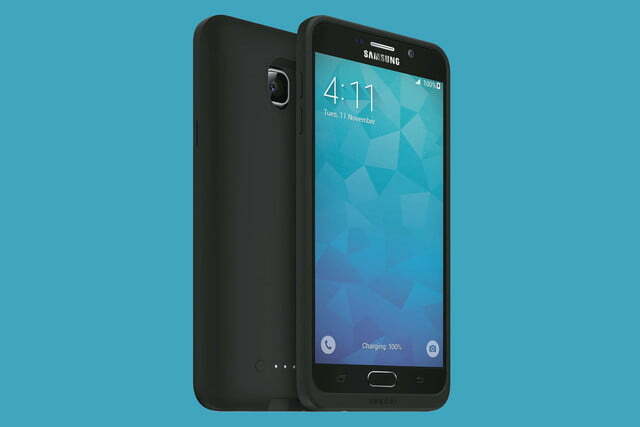 It’s available now on Mophie’s website, and is coming soon to retailers.